New development on the southeast side of Holland in Zeeland School District! The roads are in and lots will be available to purchase soon. In the mean time, reserve a lot and take advantage of our 'First 10 Get 10' promotion! The first 10 people who purchase a lot will get 10% of the price of the lot as a credit to be used towards upgrades in their new custom home! 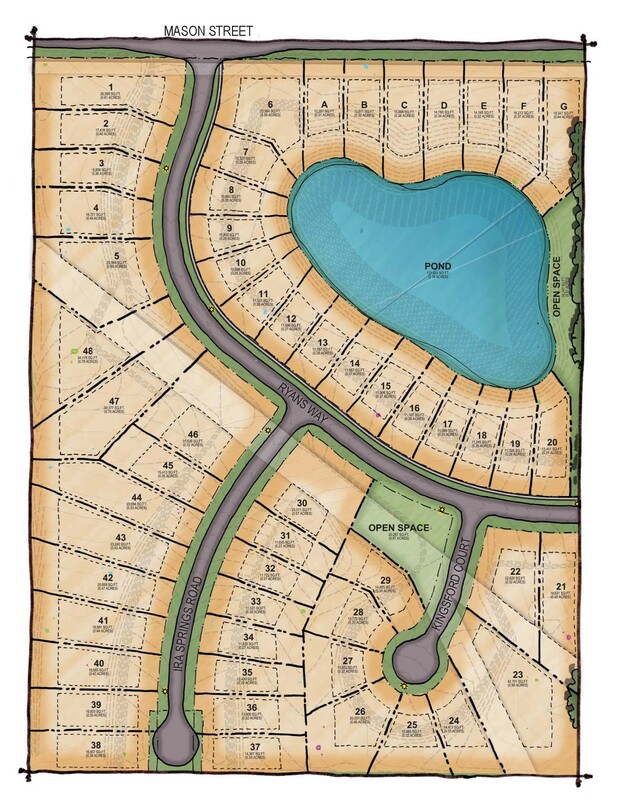 Lot pricing starts at $60,000 with home pricing starting at $275,000. Mason Lake is the newest community in the Zeeland School District.